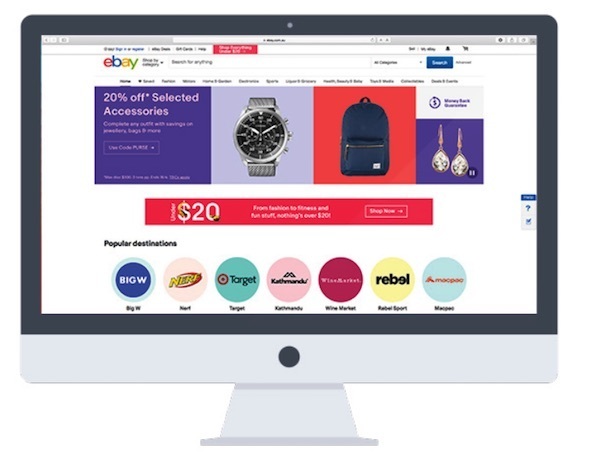 Online marketplaces are fast-becoming the favourite destination for online shoppers, with almost 70% of Australians visiting an online marketplace or auction site like eBay or Amazon every month, and marketplaces in Australia growing by a huge 74.8% just last year. 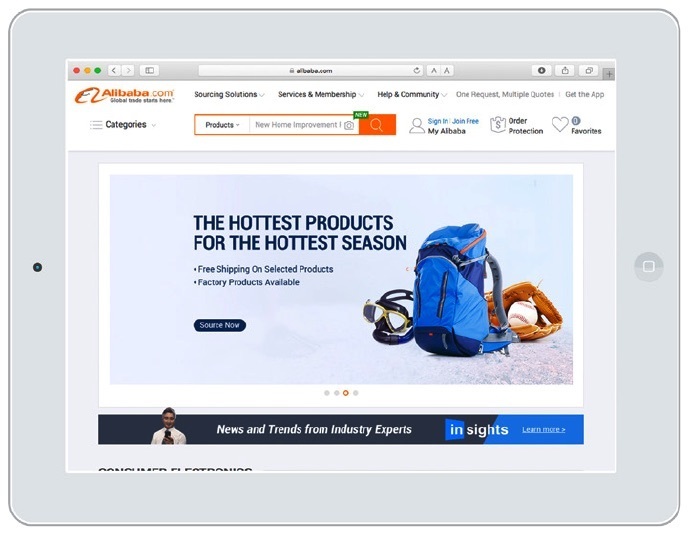 Selling in online marketplaces is now becoming a core part of many retailers’ strategies—both for small businesses and large—to build brand exposure, reach new customers, and increase online sales. But with so many different marketplaces out there, how do you determine which is the right fit for your business? Should you be selling on one, two, or many? Let's take a quick look at an example. Ella is an independent artist who creates a range of unique craft items including jewellery and patterned headscarves, which she wants to sell online without building her own ecommerce website. For Ella, Etsy is the ideal online marketplace platform to do so. Amazon, on the other hand, wouldn't be suitable as it requires all product listings to have a UPC (barcode). So whether you want to sell gifts on a local scale, sell wholesale in asian markets, or open your store to the world, this article contains a comprehensive list of the top online marketplaces in the world to help you better understand the retail landscape and ultimately increase revenue. Marketplaces are an important way to gain new customers. We’re in a niche industry so mass market advertising isn’t practical. Sites like eBay put our products in front of people who might not have found us online. Although there are hundreds of marketplaces in operation globally, we’ve handpicked a selection of 16 of the biggest and best online marketplaces in the US and Asia Pacific and pulled together all the key statistics to help you make the right decision for your business. 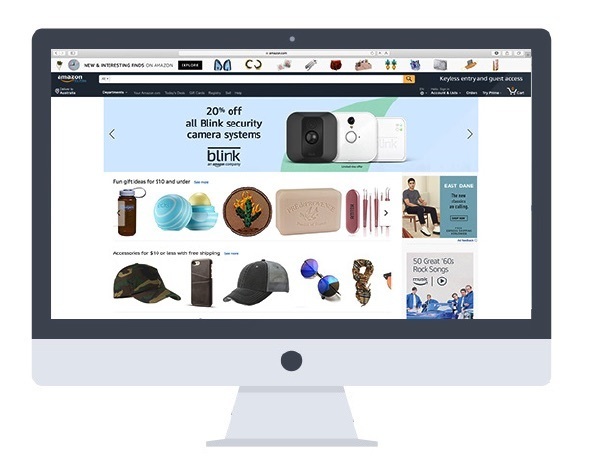 Amazon is the world’s largest B2C online retailer of books, electronics, clothing, music and more. Both Amazon and third party sellers can sell direct to the public via the platform. Amazon has local marketplaces in 10 countries including the US, Australia, UK and Europe. What does it cost to sell on Amazon? Tip: to sell on both Amazon Australia and Amazon US, sellers must register separate accounts. eBay is a global B2B and B2C platform selling new and second hand consumer products for auction or at a fixed price. Depending on your type of account and volume of sales you will be charged an insertion fee of up to AU$3.85, plus 10.9% final value fee, in Australia. 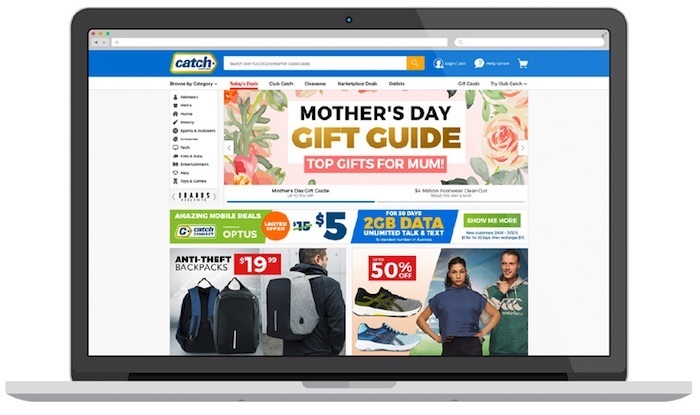 Previously catchoftheday.com.au, Australia’s largest daily deals site rebranded and was launched as an online marketplace, Catch, in 2017. 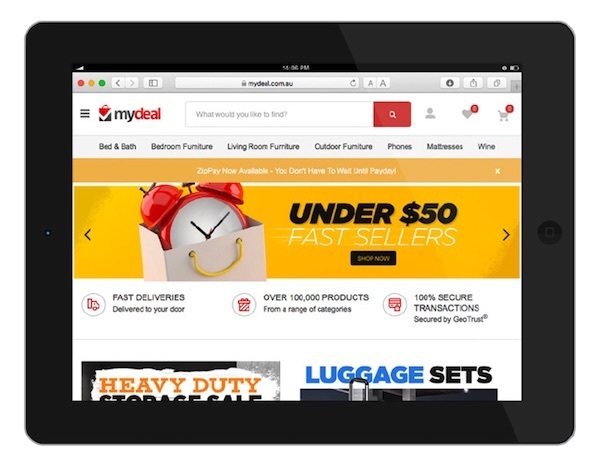 Australian-based marketplace established in 2011 with over 1,000 Aussie suppliers, MyDeal sells consumer products including furniture, electronics and fashion. What does it cost to sell on MyDeal? There are no subscription fees, insertion fees or commission on shipping on MyDeal. Selling is by application only. Etsy is a global marketplace where artists and designers can list handmade items or vintage products. What does it cost to sell on Etsy? In Australia, you'll be charged a AU$0.26 listing fee, plus a 3.5% commission on items sold. Leading Asian marketplace, Alibaba offers a broad spectrum of B2B, B2C and C2C ecommerce services (Alibaba also operates a number of other online marketplaces including Taobao and Tmall). What does it cost to sell on Alibaba? Depending on the number of products you're selling, you can use a free membership or apply for a gold membership. The Australian answer to eBay, GraysOnline offers consumer and industrial goods including mining and construction products, wine, vehicles, jewellery, and more for sale direct from manufacturers and distributors. Alibaba owned B2C marketplace, Tmall allows overseas companies to sell products directly to consumers in mainland China. 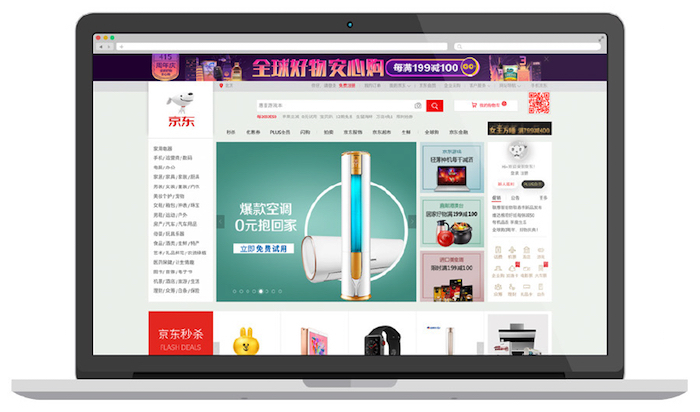 What does it cost to sell on Tmall? Aimed at larger brands, Tmall requires a security deposit of up to US$25,000, US$5-10,000 annual fee, plus 2-5% commission on items sold. Chinese marketplace selling consumer products including home appliances and electronics, Jd.com is one of the largest B2C platforms in China by volume and revenue. What does it cost to sell on Jd.com? You'll be up for a $US15,000 deposit, $1000 annual fee, plus 2.0-10% commission on items sold. Japan’s largest B2B and B2C ecommerce marketplace, Rakuten's marketplace sells over 200 million Japanese products to consumers all over the world. There are quarterly fees of US$99, plus a 99 cent per item fee’ and 8-15% commission on items sold. Each marketplace has different specifications for product imagery—size, format, what's included and more. Don't be caught out, check out this Marketplaces Product Photography Guide. 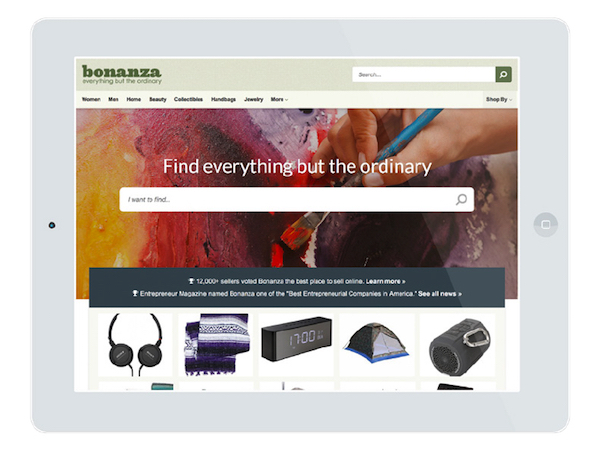 Bonanza is a B2C platform with more than 50,000 sellers offering a vibrant collection of fashion, collectibles, home decor, and more. There are varying plans from free to US$24 to $166/month, plus 3.5% commission on items sold. Australian-based marketplace, Hard to Find features a curated selection of ‘unique and quirky’ homewares, gifts and fashion from independent artists and manufacturers. What does it cost to sell on Hard to Find? It's free to join, there are no listing fees, or commission on sale. Fishpond is a New Zealand-based marketplace selling consumer products to Australia and New Zealand. What does it cost to sell on Fishpond? You'll be charged a 17% commission on items sold. TradeMe is the largest internet auction site in New Zealand and the 5th most visited site, selling everything from antiques and collectibles to animals. What does it cost to sell on TradeMe? Depending on the product category, there are listing fees, plus 7.9% final value fee. Only New Zealand and Australian sellers can register to sell on TradeMe. A offshoot of asos.com, ASOS Marketplace is a fashion and accessories marketplace selling new labels, independent brands and vintage boutiques from around the world. What does it cost to sell on ASOS marketplace? £20/month for a boutique plus 20% commission on items sold. Google Shopping, although not technically an online marketplace is still worth a mention. Google Shopping is often referred to as a marketplace because it allows customers to search for, view and compare products via the Google search platform, but it's actually a special type of ad platform otherwise known as a comparison shopping feed. Products can be listed to Google Shopping in a cost-per-click format, but unlike marketplaces, the customer is directed through to the retailer's own ecommerce site to make the transaction. If you're keen to learn more, check out our recent post which dives deeper into how Google Shopping works. Are you targeting a specific market? Are your products the right fit? Are you equipped to provide support? 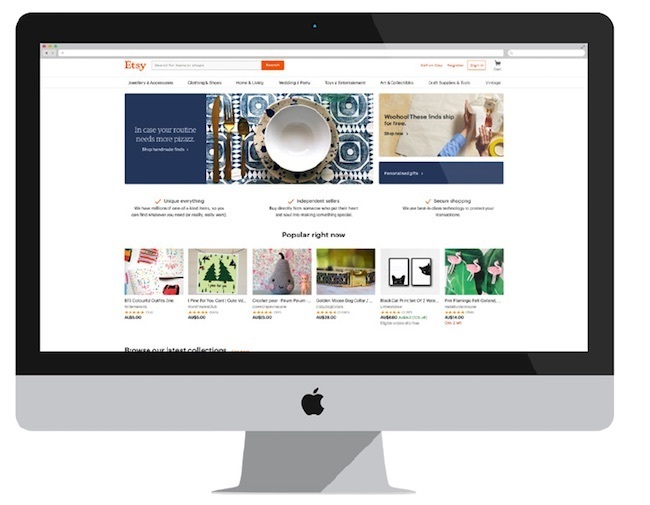 Neto have been helping thousands of retailers sell via eBay, Amazon, web and physical stores for over eight years, providing retailers with a better way to manage listings, orders, inventory and fulfilment from one central platform. Start a free trial to get started today. This post was originally published on 8/08/2018 and has been updated for accuracy.